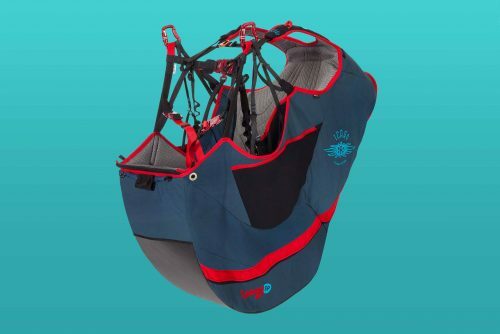 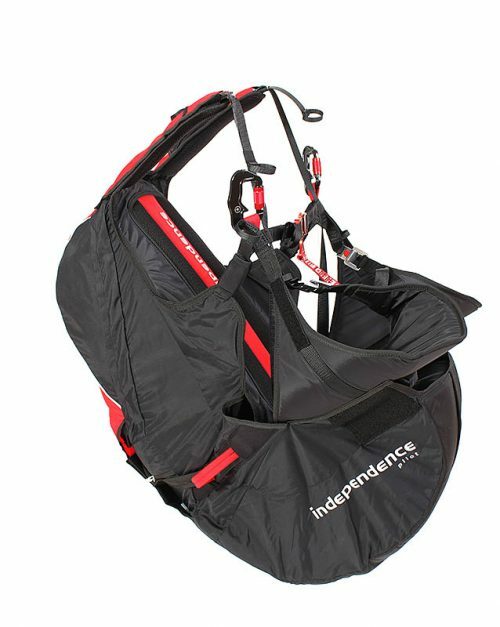 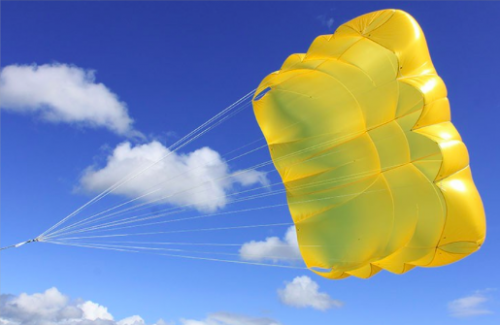 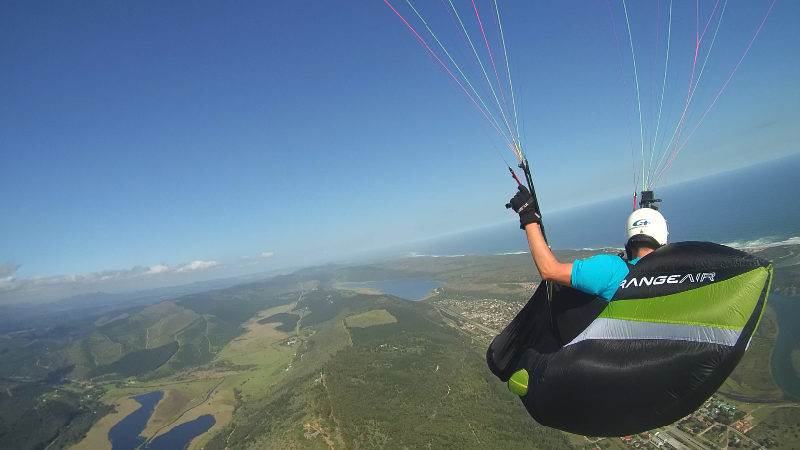 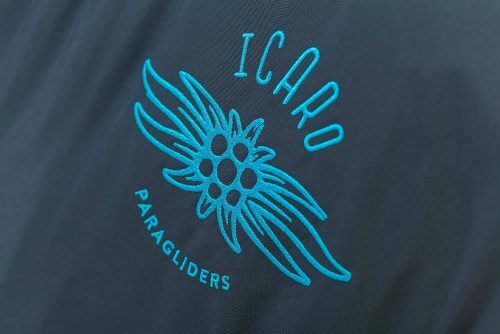 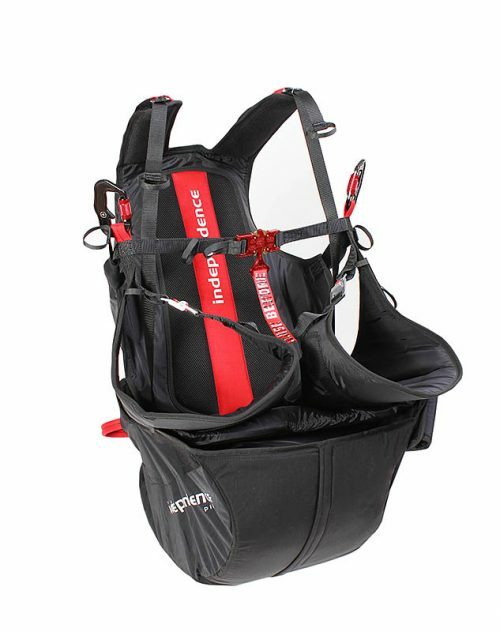 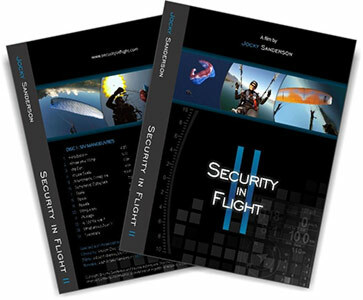 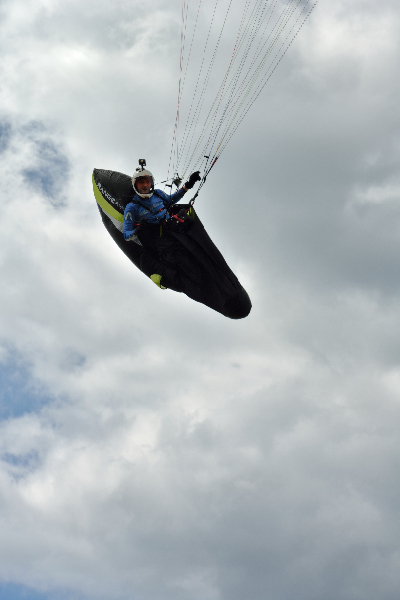 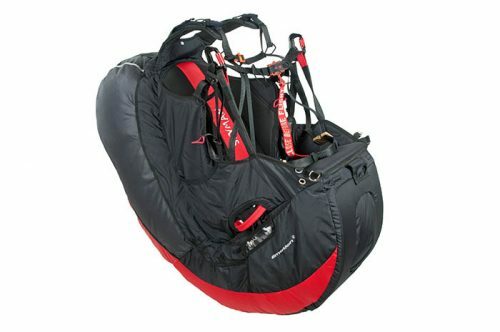 Our light weight pod harness RANGE AIR is not just one of the lightest, fully enclosed harnesses with LTF/EN certification on the market; the the unique concept scores high marks in areas such as aerodynamics, packing volume and safety. 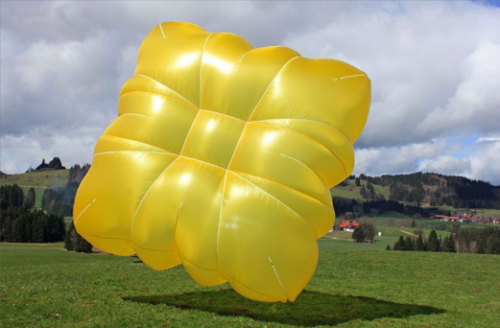 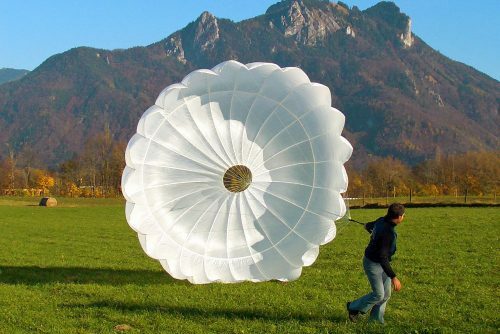 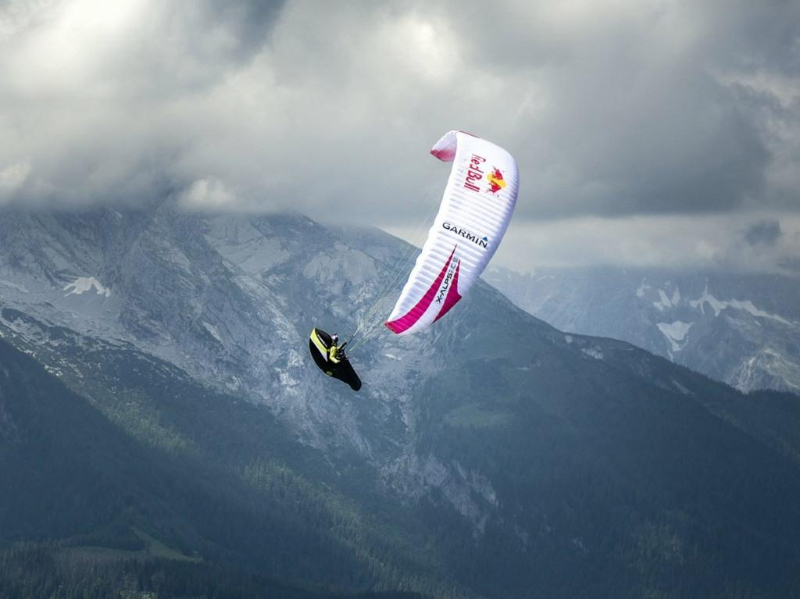 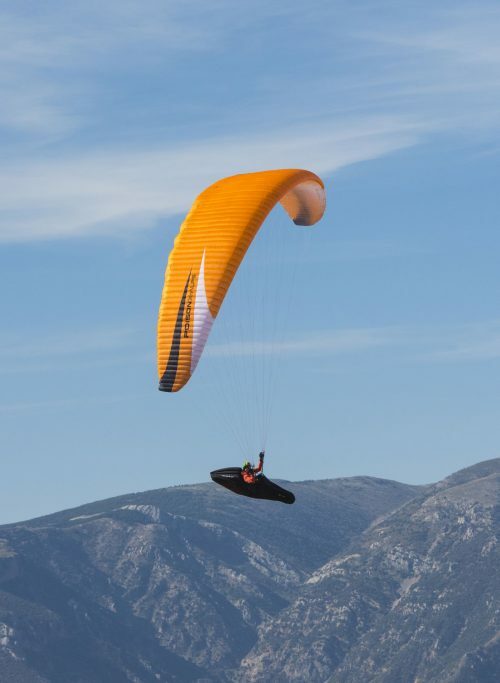 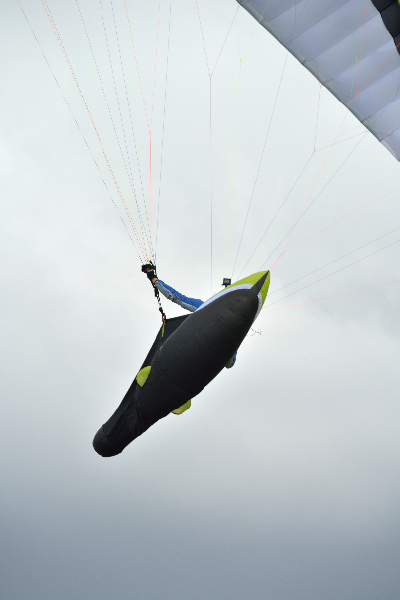 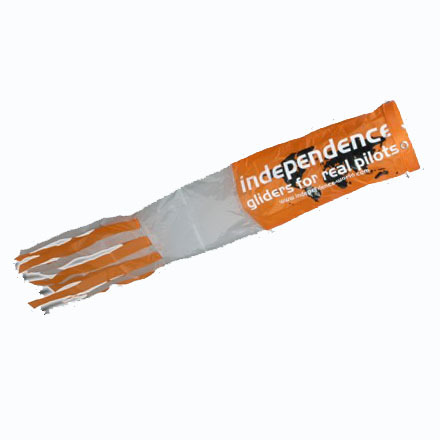 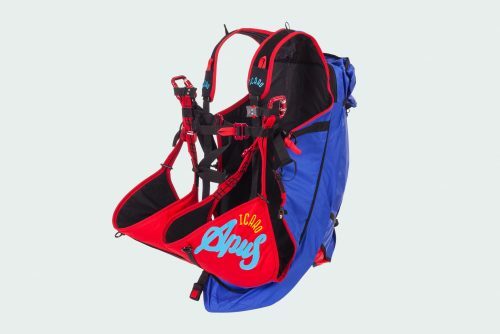 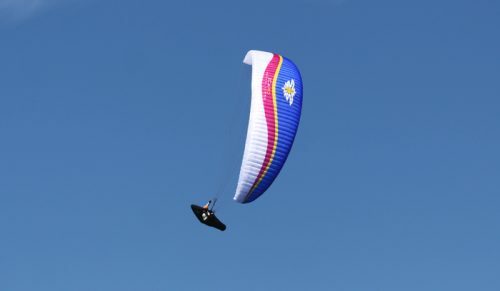 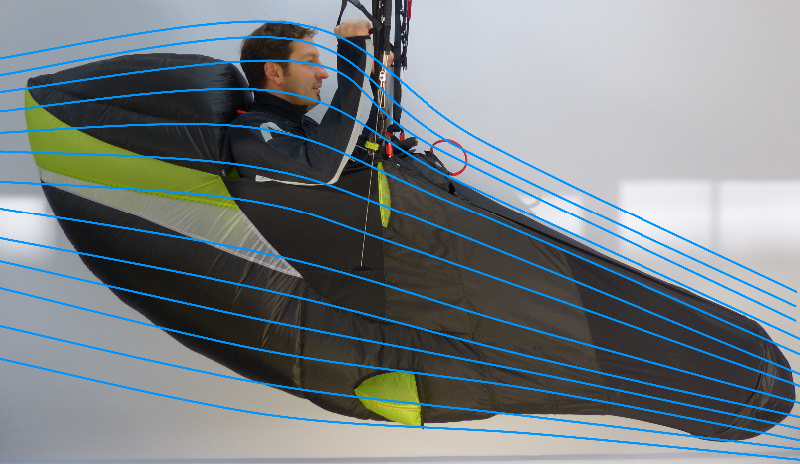 Tested by the world’s toughest adventurers during the X-Alps 2013, the 1,9 kg serial version is a must have for pilots who want to optimize their equipment in terms of weight and aerodynamics. 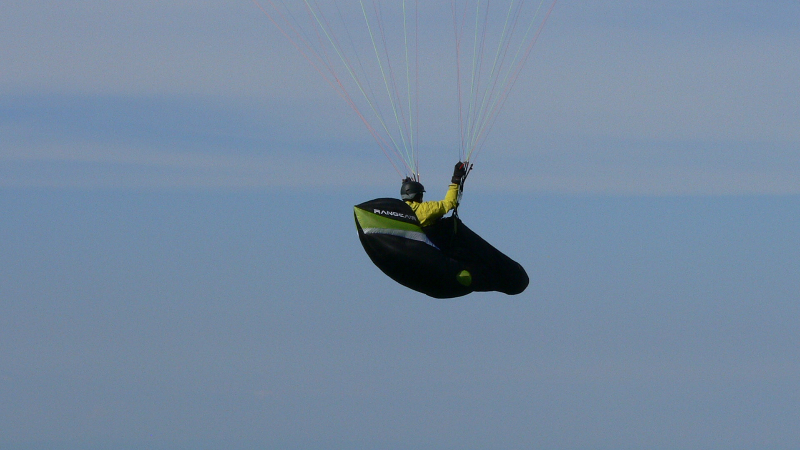 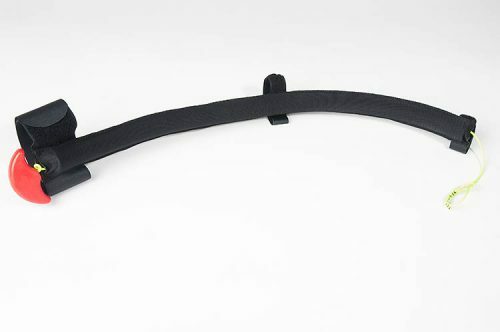 Once you’re used to the RANGE AIR, it’s hard to go back to a larger volume harness. 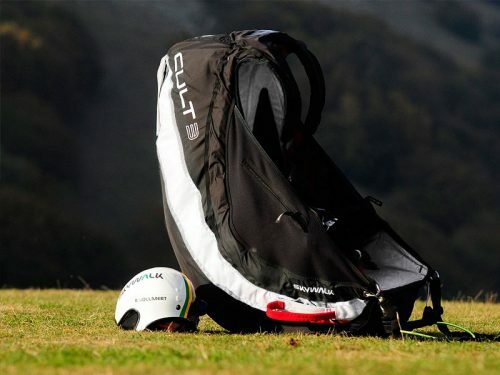 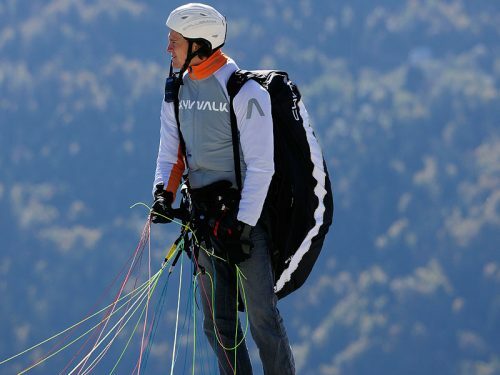 Huge rucksacks with heavy XC equipment are now a thing of the past.